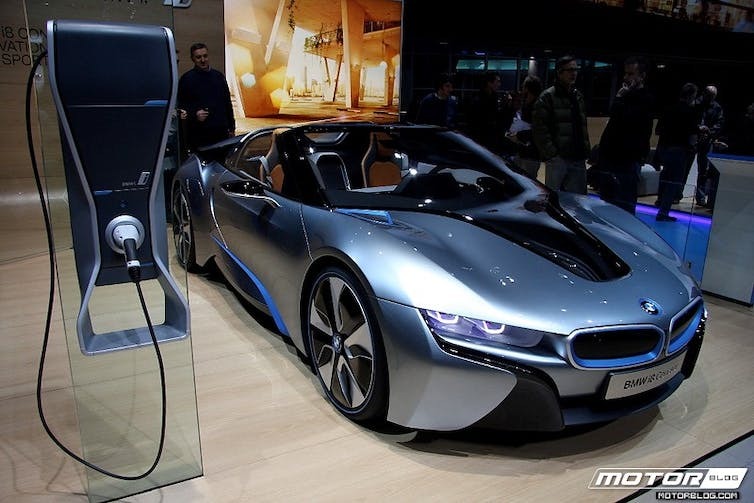 The 155mph BMW i8 HYBRID might be beyond most of us, but it shows how far the electric drive sector has come. There is huge potential for using electric vehicles to tackle climate change, give us cleaner air and grow the green economy. The question is, when it will make sense for most of us to ditch diesel and petrol, and go electric? Given the pace of innovation in the sector, it might be sooner than you think. Some electric cars can already be switched on and off charge remotely – and there is no reason they cannot be programmed to charge when electricity is cheapest or greenest. Look out for new apps and programs to link car charging with renewable energy by remote scheduling charge cycles. For 97% of the time, we are not behind the wheel of our cars. This has led to a host of non-ownership models where people take short-term rental of cars, buying “mobility as a service”. 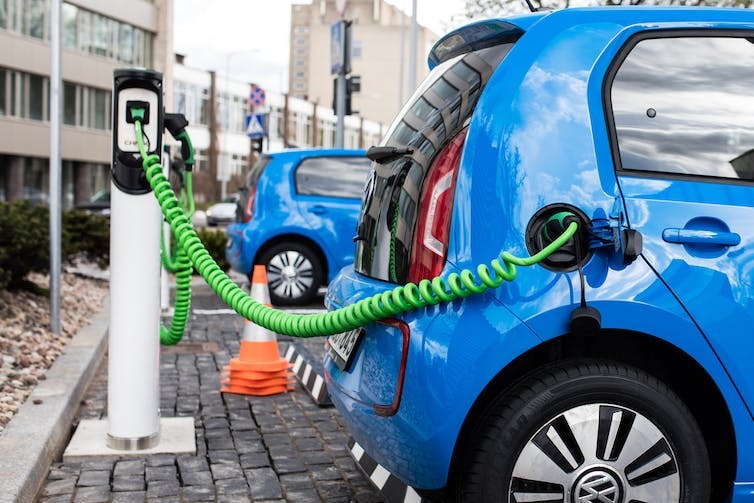 This research shows that innovative ideas around mobility as a service could be linked with the energy system to offer low-carbon vehicle access to everyone – whether they want to actually own a car or not. Anyone who already uses car clubs, or thinks they might ditch fuel in the near future, might find themselves riding electric sooner than they thought. Fill her up: a charging station in Vilnius, Lithuania.